Skincare meets makeup with Teint Rnergie Lift R.A.R.E anti-ageing long-wear foundation. Enriched with our exclusive R.A.R.E complex and radiance-enhancing micro-pearls, wrinkles look instantly diminished, contours visibly smoothed and complexion illuminated. 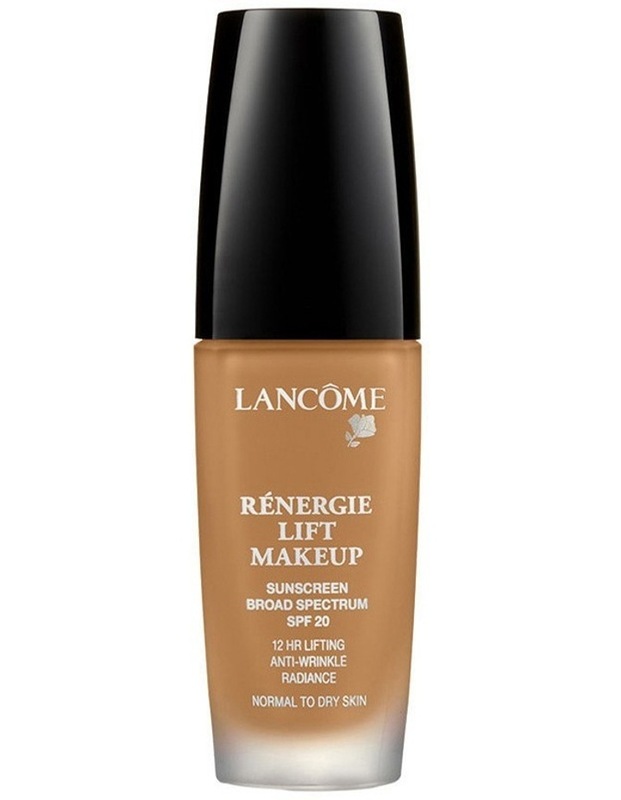 Smooth away time and reveal visibly younger looking skin with Teint Rnergie Lift R.A.R.E foundation. Dermatologically tested. Non comedogenic.